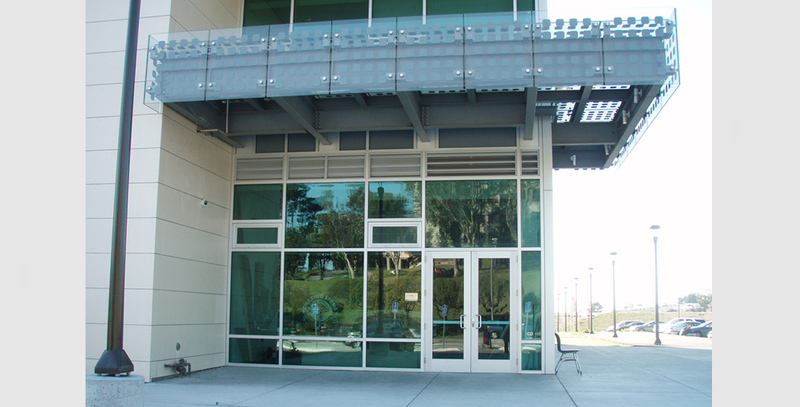 Located in a new building serving the growing student population at CCSF, Chasing Lions Cafe provides a casual cafe atmosphere at this bustling campus. 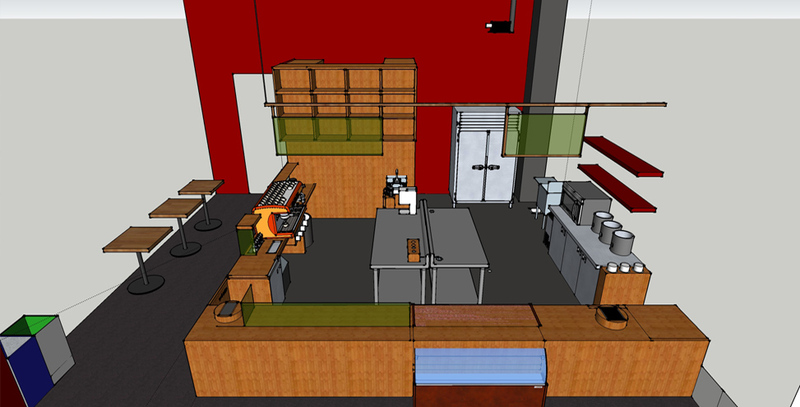 The space features a large prep kitchen for cold foods and custom coffees, and a small bar seating area. We provided ADA compliance features, space planning, construction details and permit assistance. As part of the Community College system, this tenant improvement project was reviewed by the Division of the State Architect (DSA) as well as the County Health Department.